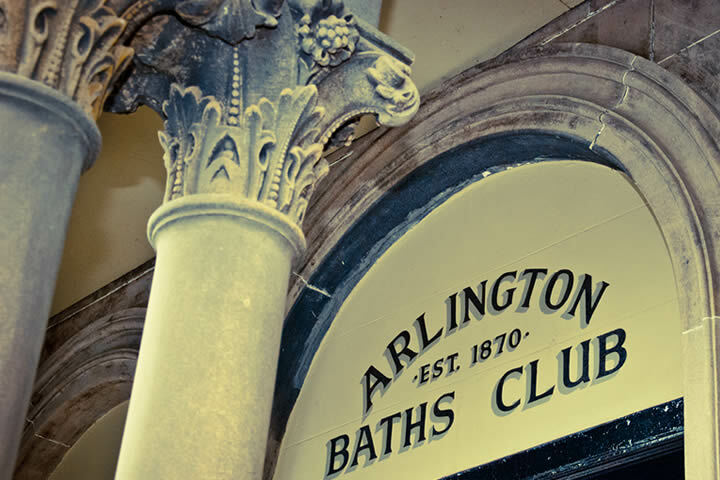 Founded in 1870, the Arlington Baths Club is a welcoming and peaceful sanctuary for citizens of Glasgow, offering a relaxing getaway in the heart of the city. 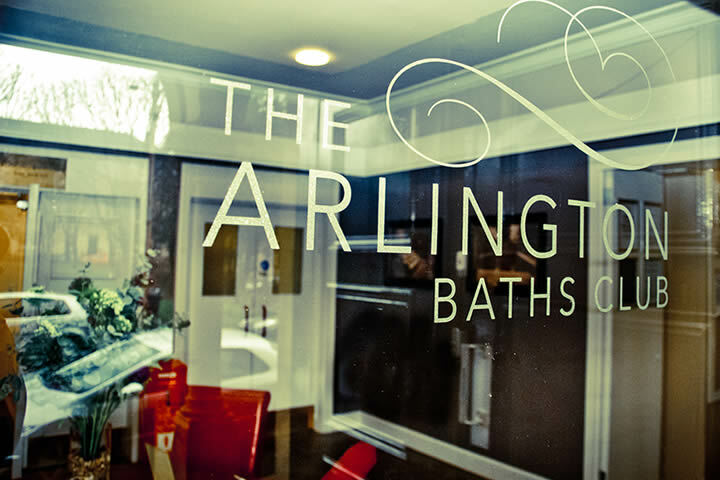 The Arlington houses a 21 metre skylit swimming pool, a unique Turkish suite, saunas, steam room, free standing slipper baths and hot tubs, a stylish members lounge and a bright, state of the art gymnasium. 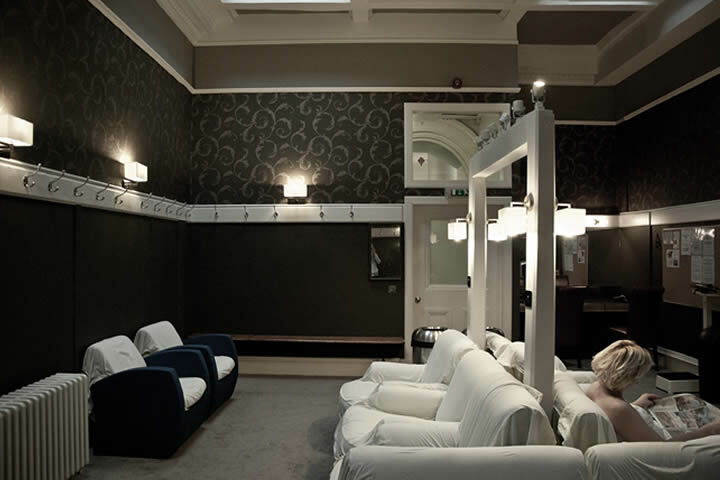 Turkish Suite and Cool Room are gentlemen only today. 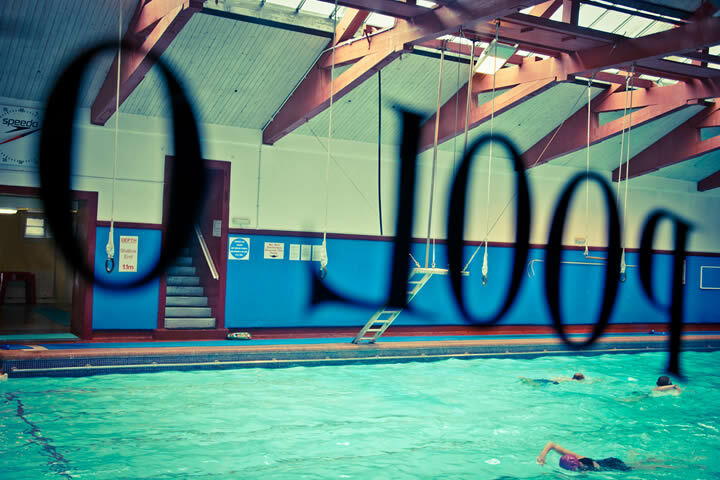 See our updated class programme for 2019 with additional Yoga, Tai Chi, Pilates and regular Swimming and Massage. 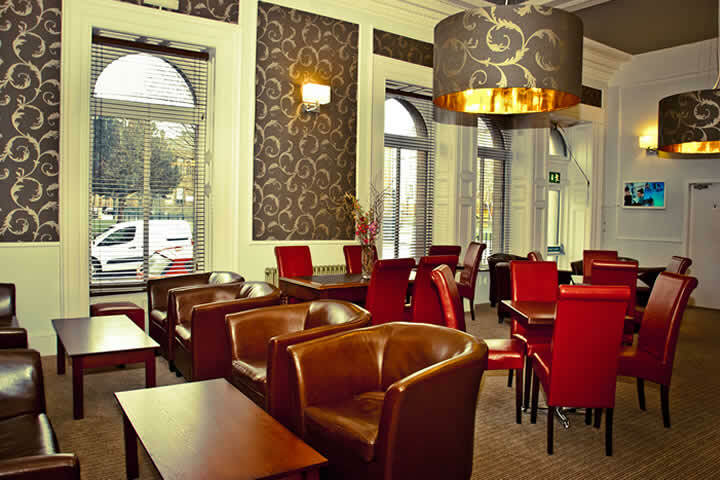 Open to members and non-members. 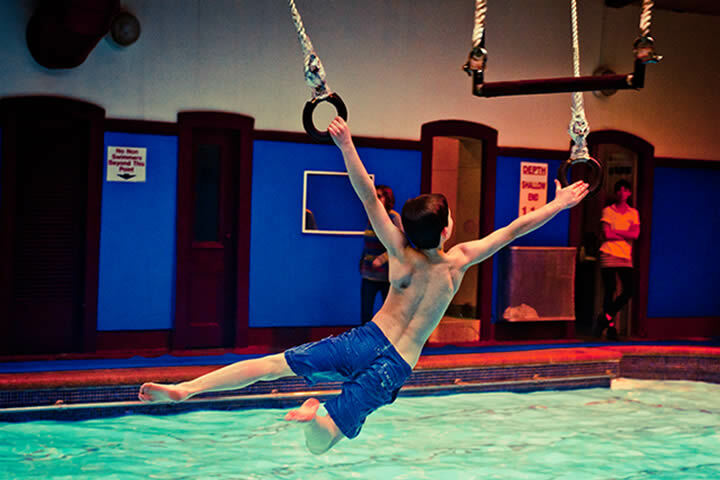 Owned and run by members for members on a not for profit basis, this community club is the oldest of its kind in the world. 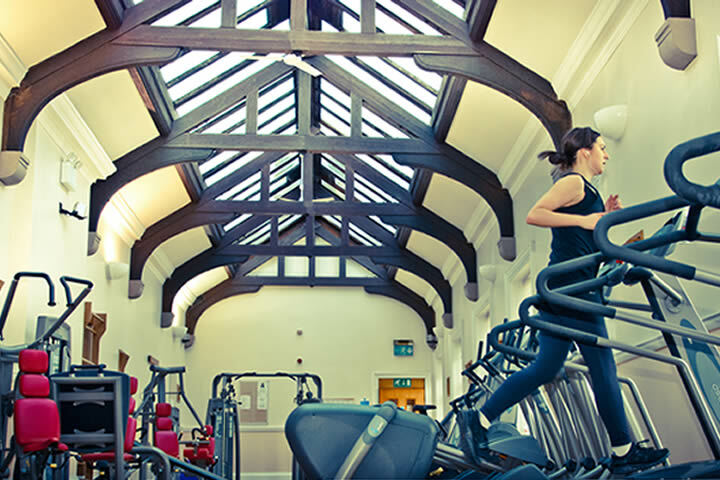 Our Grade 'A' listed Victorian bathing complex was constructed in 4 phases over 32 years by eminent architects of the time. 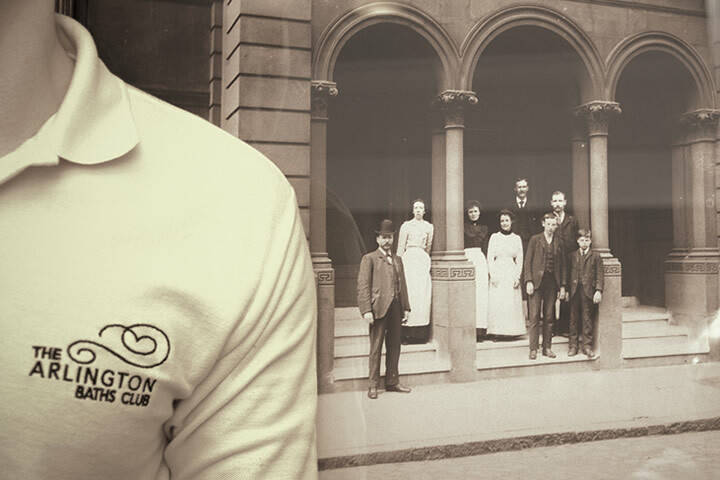 Nearly 150 years ago, the founders of the Club achieved a relaxed combination of physical exercise and sociability which continues to be embraced and enjoyed by our members today. 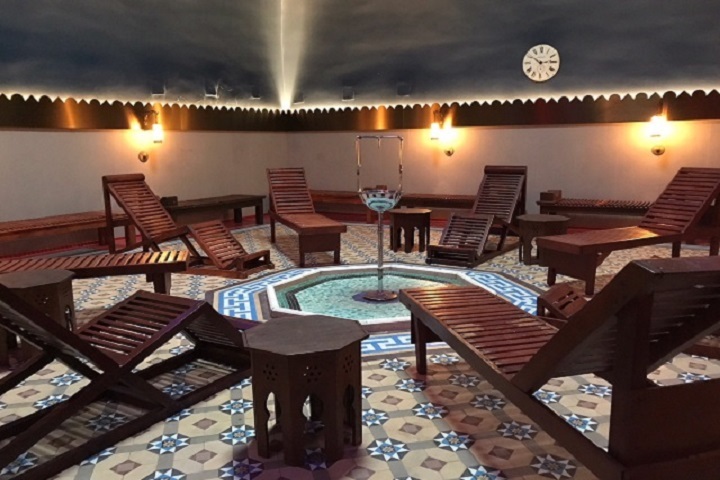 Mixed naturist use of the pool, Turkish Suite, steam room, sauna and relaxation area. Participants must be 18 or over, non-members welcome but must provide photo id, proof of age and address. 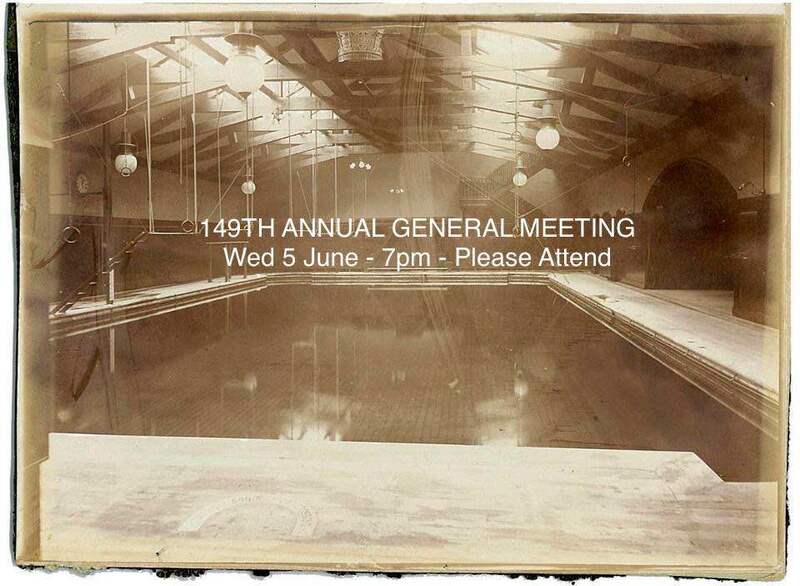 Interested to find out more about the Baths history and development. Have a look at the History Group's Blog.